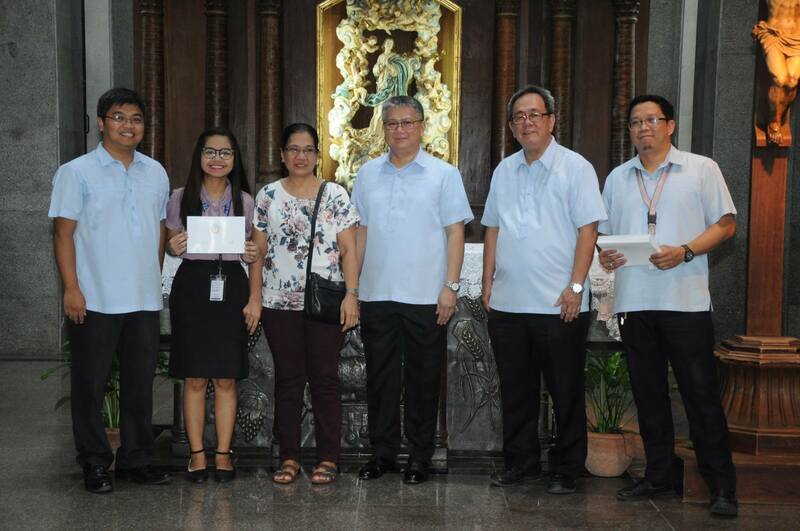 The Office of the University Registrar recognized college students who excelled in their academics in the 2nd semester of School Year 2017-2018. 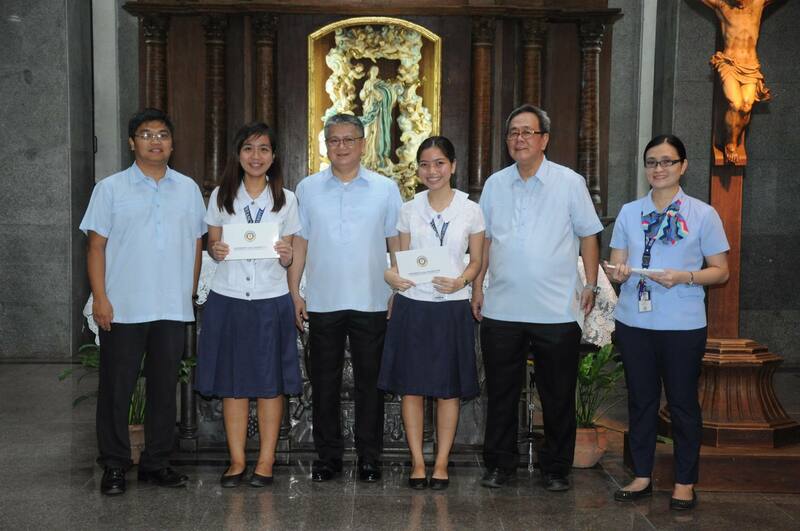 A total of 122 students made it to the President’s List and 163 for the Deans’ List. 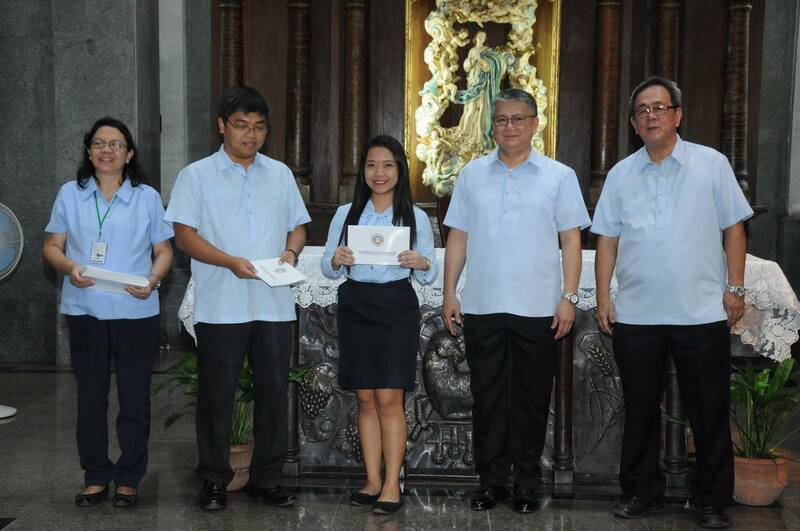 Topping the lists were Pamela M. Toledo for the president’s listers with a GWA of 98% and John Carlo C. Cortez for the dean’s list with a GWA of 94%. Both of them are taking up BS in Information Technology. A President’s Lister must have a GWA of 93% and above with no grade lower than 89% in any subject while a Dean’s Lister must register a GWA of 89% and above with no grade lower than 85% in the semester being evaluated. The College and Graduate School of Business Administration (CGSBA) produced 74 President’s Listers, followed by the College and Graduate School of Education (CGSE) with 21 students. 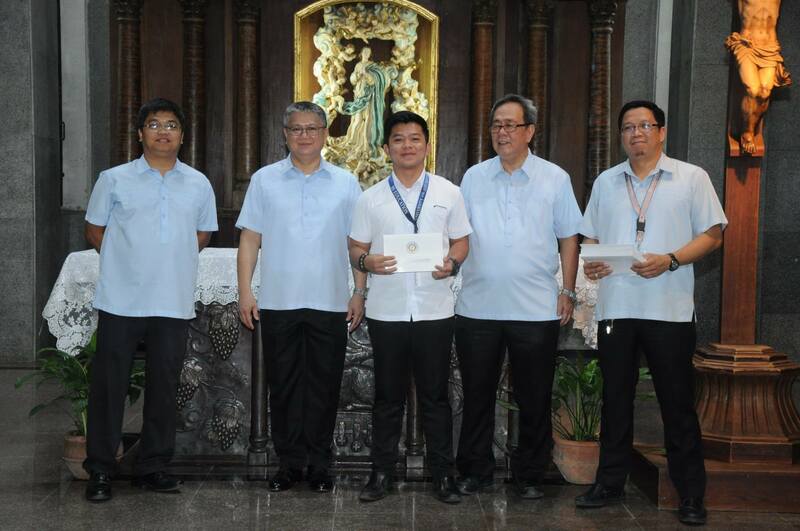 For the Dean’s List, CGSE had the highest number of qualifiers with CGSBA tailing on the 2 nd , with 46 and 21 students, respectively. 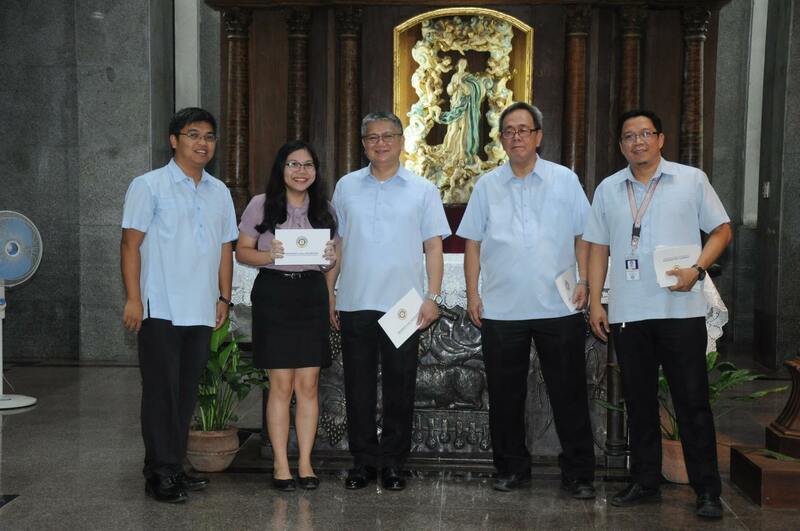 The President’s Listers were rewarded with 100% scholarship in the first semester of School Year 2018-2019. 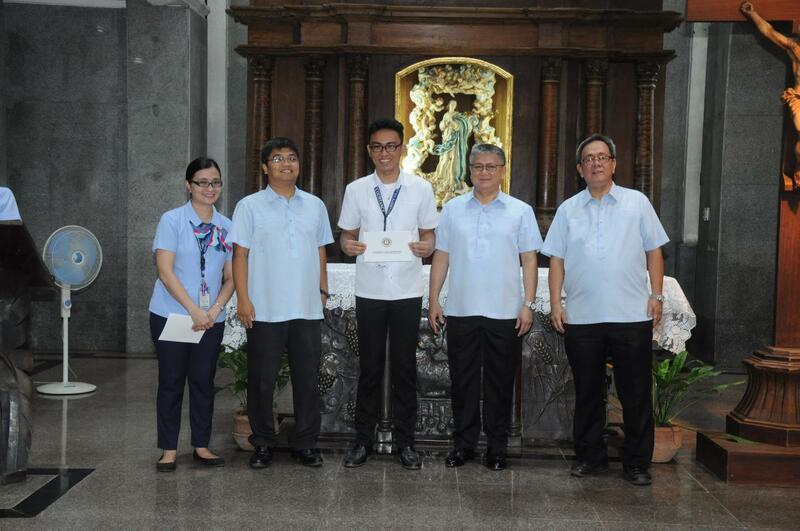 The awarding ceremony was held at the University Chapel on August 1, 2018. Please click links below to see the complete list of honor students.